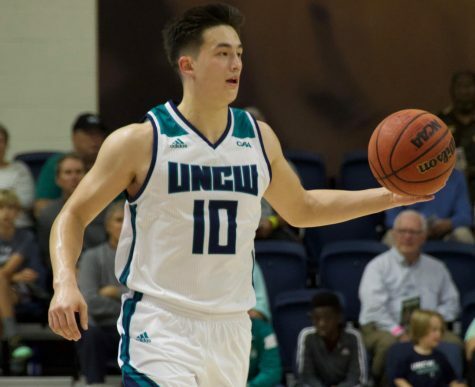 The UNCW men’s basketball team started out the new season on a winning note Sunday, prevailing over UNC Asheville in a thrilling competition, 67-59. 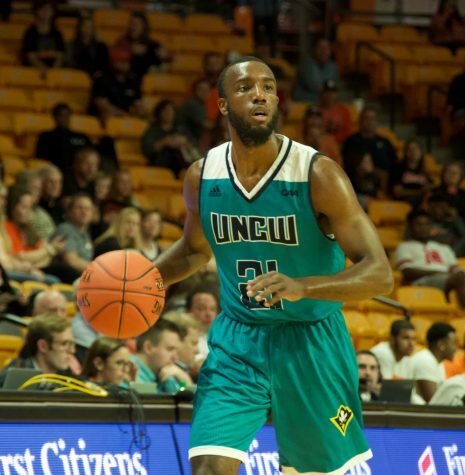 The Seahawks, sporting new gold uniforms with “The Dub” across the front, displayed a grittiness that they did not possess last year. 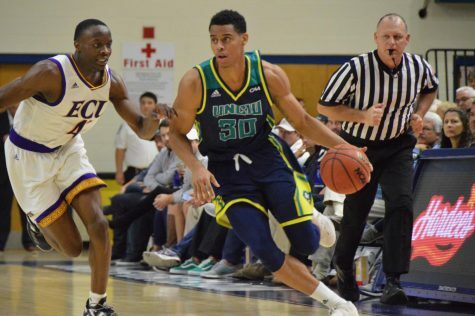 Being unable to contend in the postseason and being picked to finish last in the CAA this year seemed to fuel the Seahawks throughout the game. They would not be denied the win. 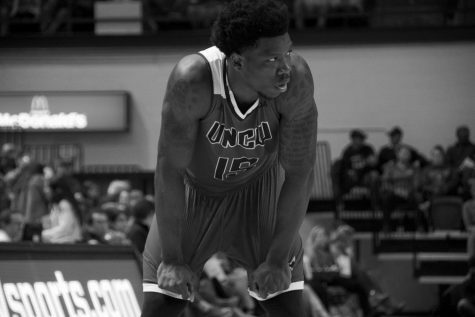 The win was a total team effort, demonstrated by how the squad reacted when star forward Keith Rendleman was subbed out with 13:05 left in the second half after collecting his fourth personal foul. Instead of wilting and giving the game away, the Seahawks proved that they had a variety of other weapons on offense who were capable of carrying the team to victory. 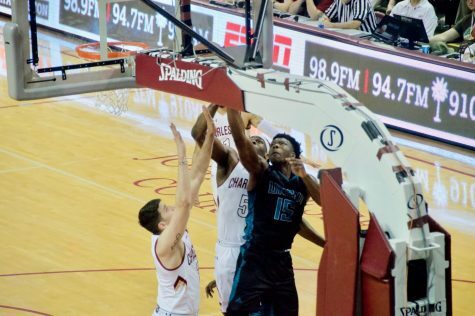 The two key catalysts to the win were sophomore forward Cedrick Williams and graduate student Tyree Graham. 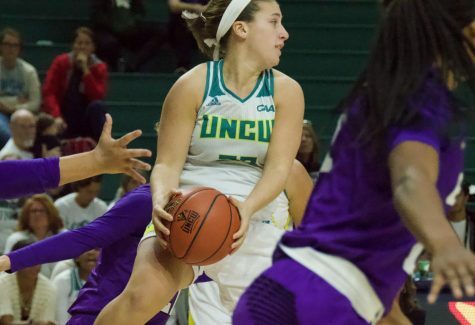 Williams collected seven points, six rebounds, and one block over the final 13:05 of the game while Graham drilled a three-pointer right in front of the UNCW bench at the 1:50 mark that was the nail in the coffin for the Bulldogs, putting the Seahawks ahead 63-55. 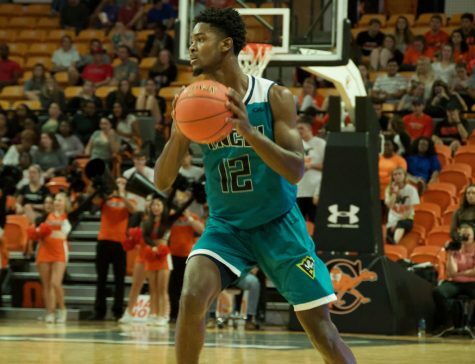 Williams, viewed by many to be the cornerstone of the program’s future, finished the game with 15 points and 13 rebounds. The victory was especially sweet for Graham, who finished with 12 points and two assists. 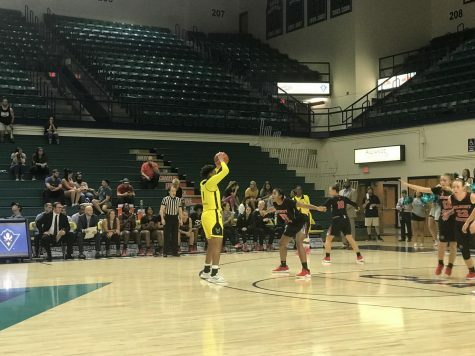 Sunday’s game marked the first time in two-plus years that the transfer had the opportunity to compete on the court, as he suffered season-ending injuries both years at his former school, Rutgers, before playing a game with the Scarlet Knights. 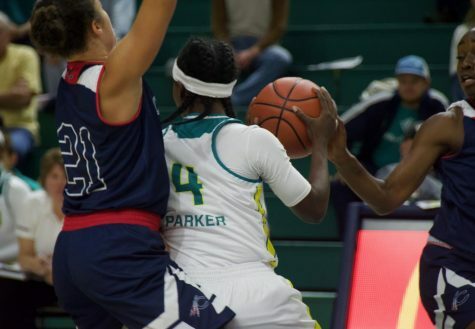 If the Seahawks can maintain this level of competitiveness throughout their season, then come March, the team will have something to be proud of, even if they cannot play in the postseason. 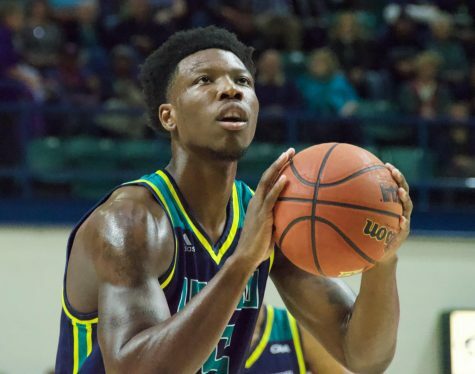 When it comes to motivation, however, the Seahawks need not look further than their fellow CAA members.